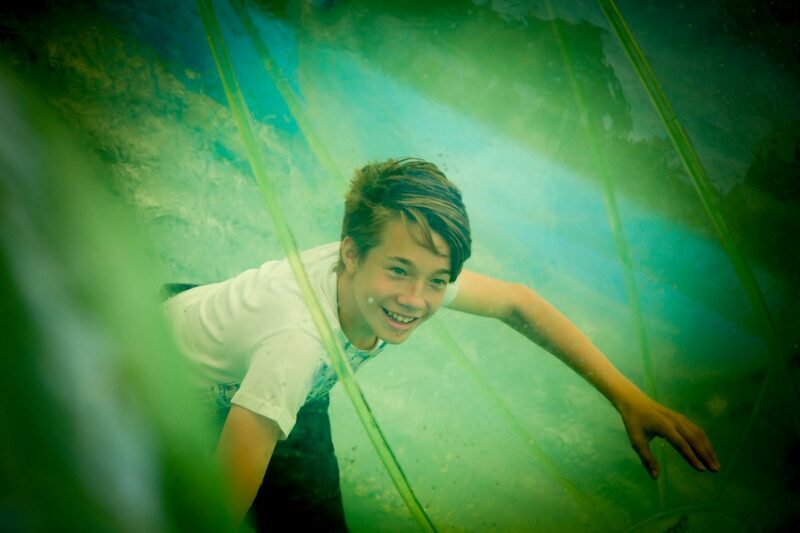 Enjoy fun in the sun with our Outdoor Activities! 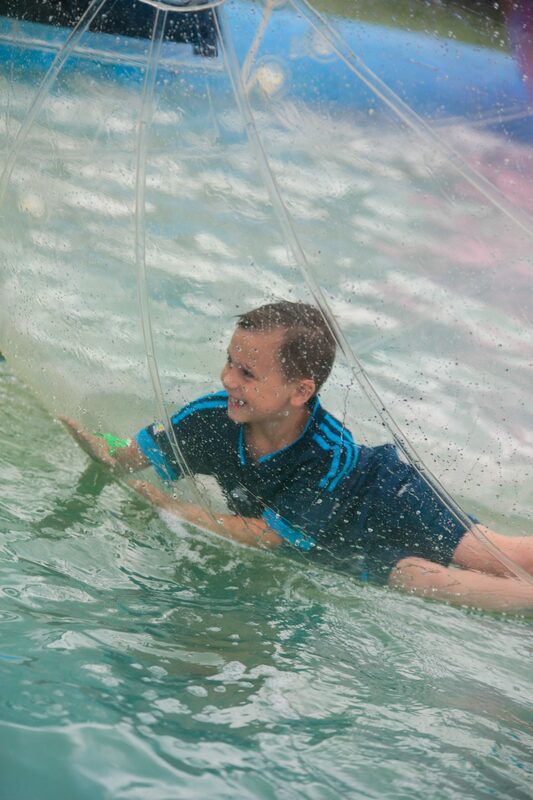 Come to the Hop Farm and enjoy our fabulous children's rides and outdoor activities including inflatable games and water zorbs (seasonal)! 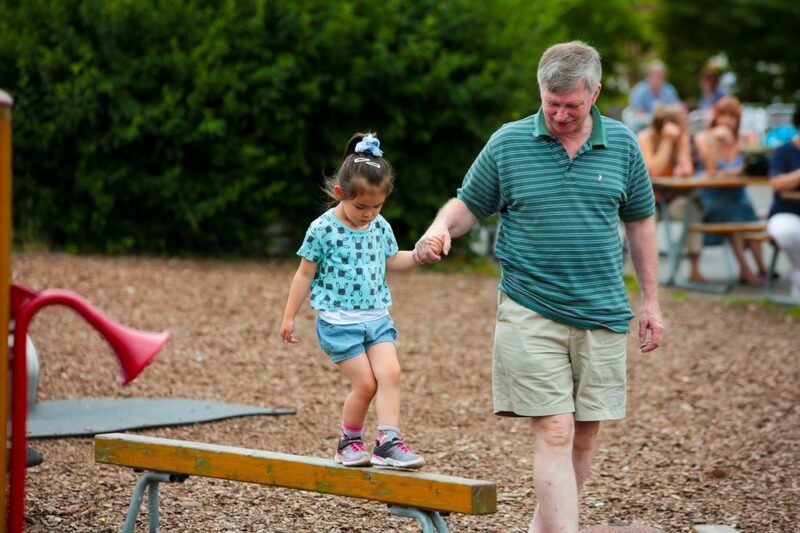 There's fun, fun, fun for the kids and much more! 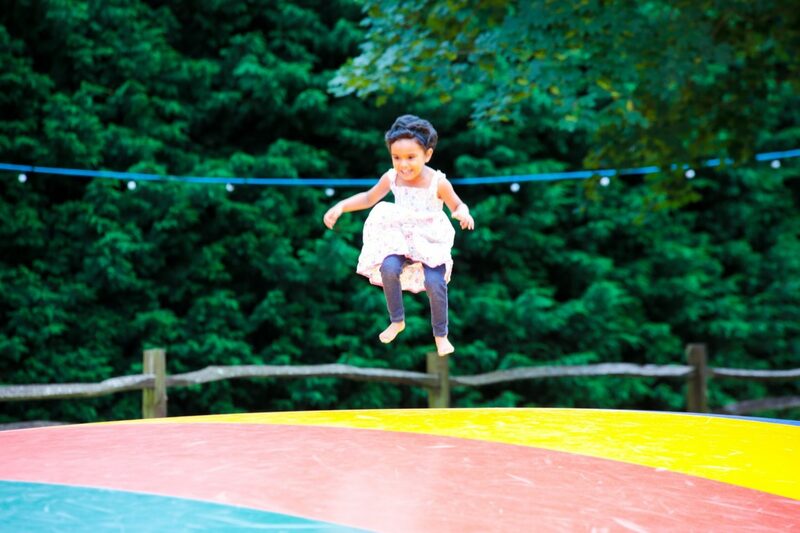 Come and try out our fantastic Giant Jumping Pillows – everyone will love them! 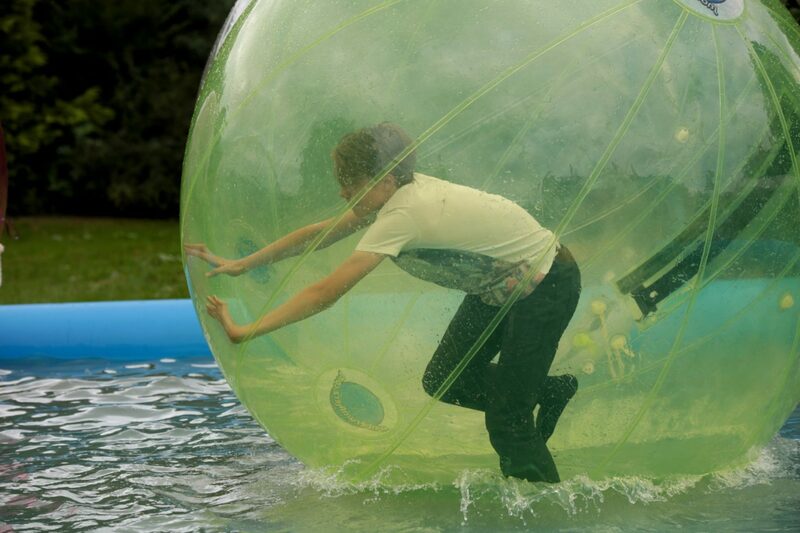 Great fun for all children who’ll bounce away all day long if you let them! 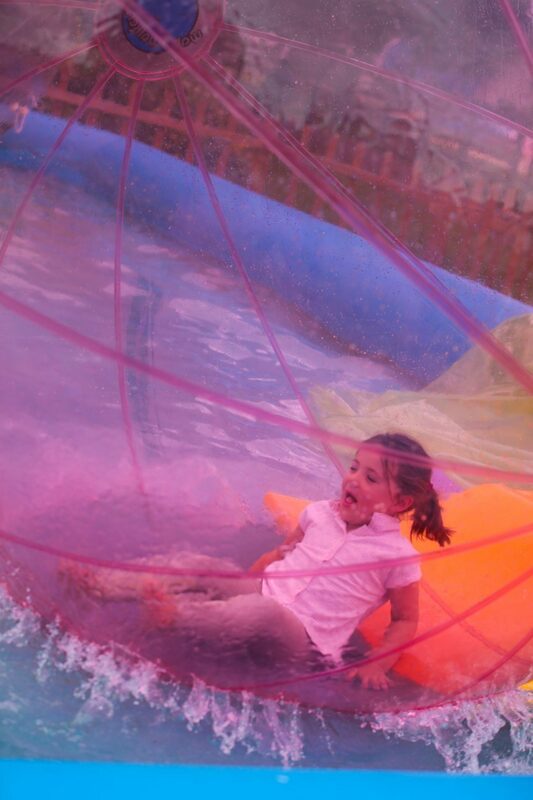 Children love them and are a great way to use up all that boundless energy. The pillows are specially designed and constructed with safety in mind being low level with no sharp edges or steep sides to fall off. We have two size pillows – one for little ones and another for the bigger kids*. 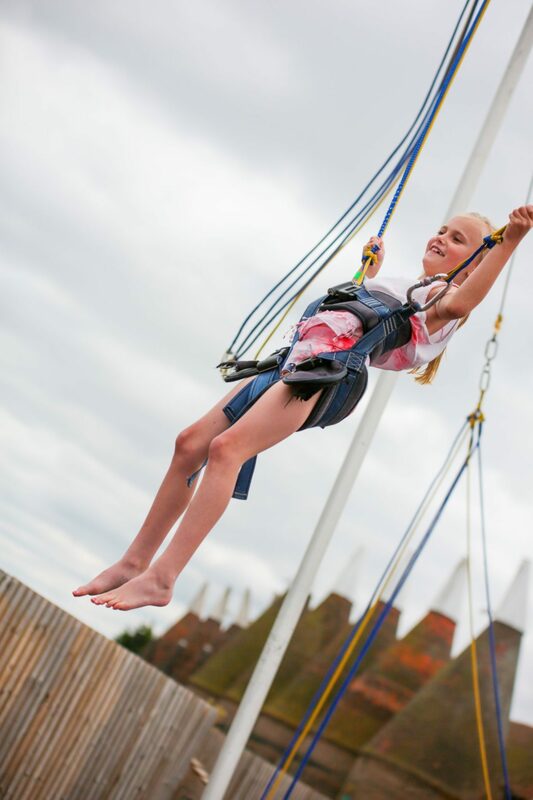 The sky’s the limit as they bounce away without a care in the world! NB. This attraction will not open in wet weather conditions. 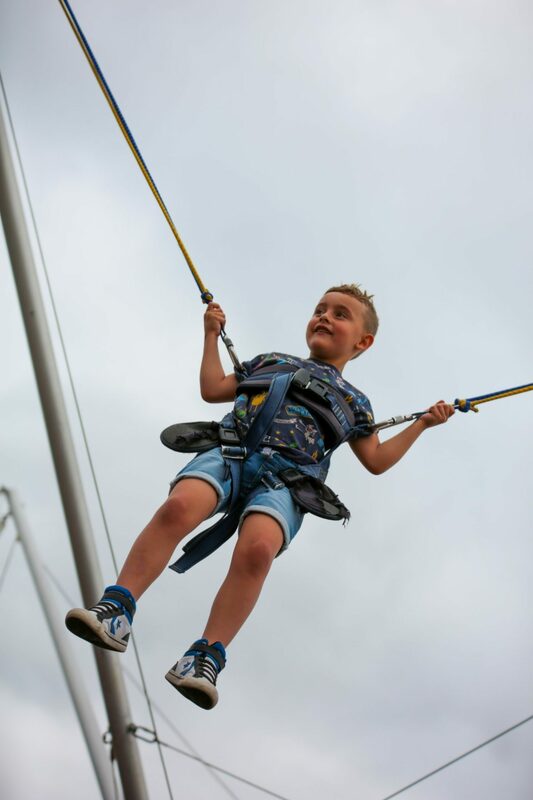 *adults are not allowed on the pillows for health and safety reasons - however if there are exceptional circumstances where an adult is needed to supervise a child with special needs, please contact the attraction staff member. Height restriction applies to this attraction. 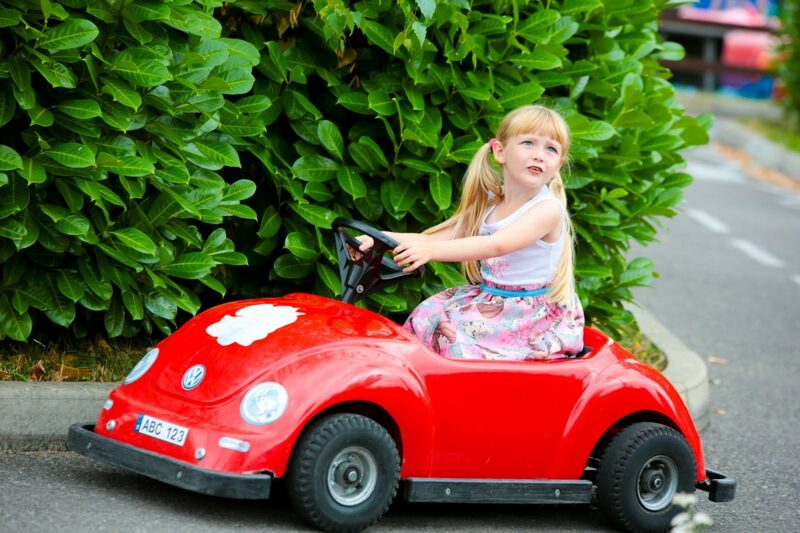 What can be more fun for youngsters than driving their very own car. Well, at The Hop Farm you can! 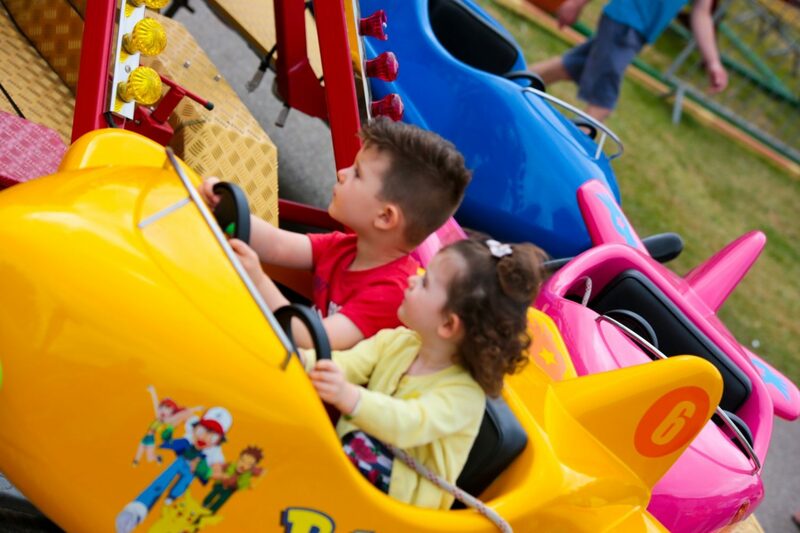 Fantastic for kids from 4 to 9 years old, the Driving School is a fun circuit where they can learn to drive around in their own brightly coloured mini cars and trucks. 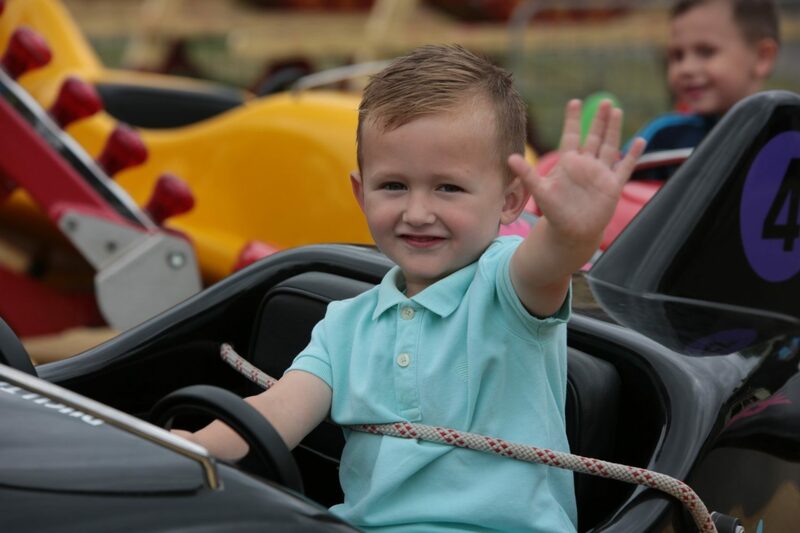 On the fun-size track our mini-drivers will learn the Highway Code basics - from observing signs and negotiating roundabouts, to giving way at zebra crossings and stopping at the traffic lights. And watch out for the cow wash!! Don’t forget that it’s an excellent way to get your kids thinking about safe driving practices in their early years – after all they’re the drivers of the future! 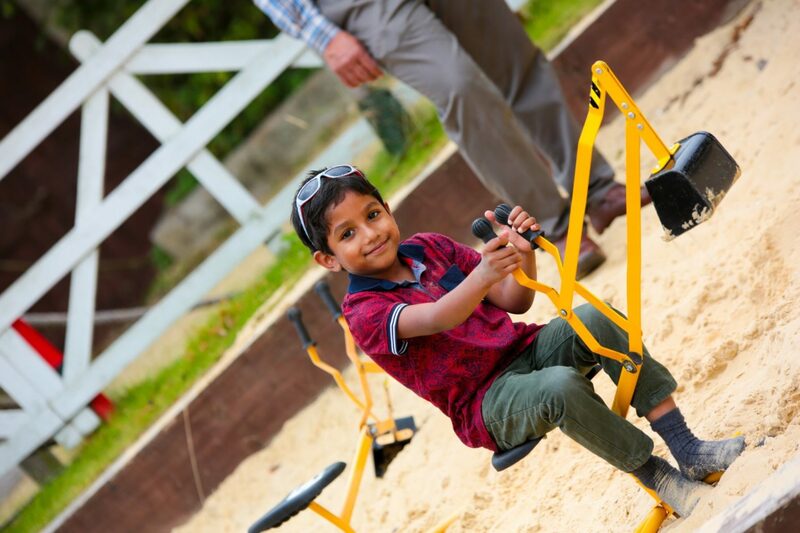 Kids love being outdoors and they love adventure play areas – everything children dream of. 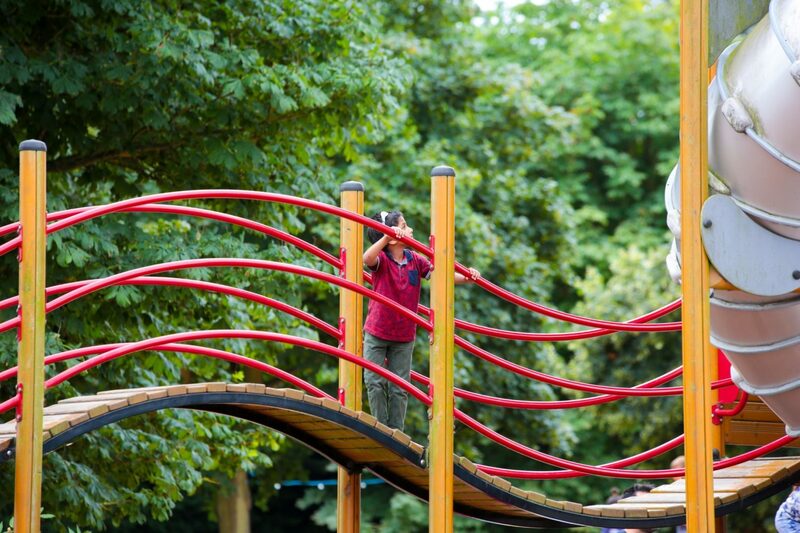 There’s rope ladders, slides, wobbly bridges and balance beams. 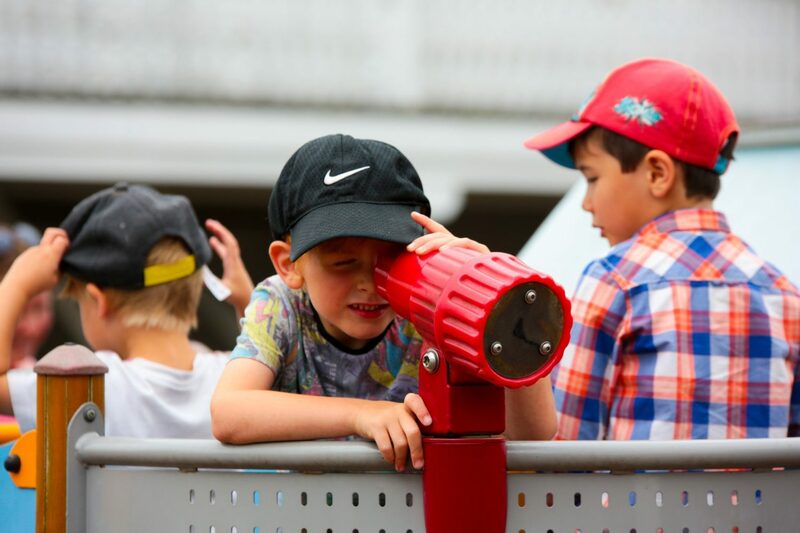 Fantastic fun for children of all ages and the chance for them to really let off steam and let their imagination run wild! 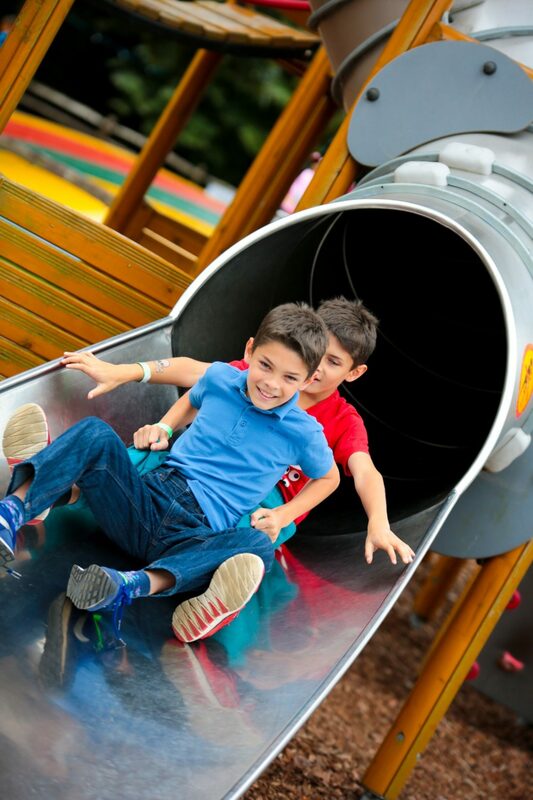 We’ve thought of the mums and dads – surrounding the adventure play area is the picnic area. Just right for them to enjoy snacks and drinks whilst watching the children play. "What a lovely time. Having two young children (4 and 2) I'm used to weekend outings and paying through the nose for mediocre experiences. How different this was. Pot-a-plant gave three young children the opportunity to really get involved in planting. The way it is set out means they are really involved in the colours and the different types. The lady running it had the patience of a saint (even when the little ones accidentally squirted her with the water) and really engaged with the kids. 30 minutes later and all the children were pleased as punch with their newly planted hanging baskets that we got to take away for a mere £5. In an age of play stations and iPads it truly is a pleasure to see activities like this thriving. Well done - is something that I'll definitely recommend :)"